test yourself and candidates to become an animator for tourist villages. 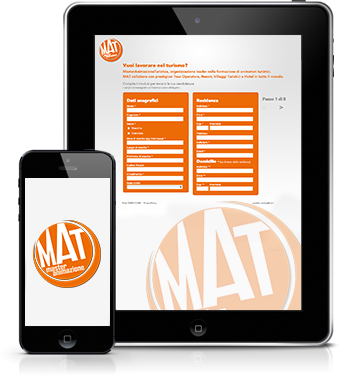 MAT, stand for Master di Animazione Turistica (Master in Tourist Entertainment). They are organized by 4FUN with the purpose of personnel selection and training. 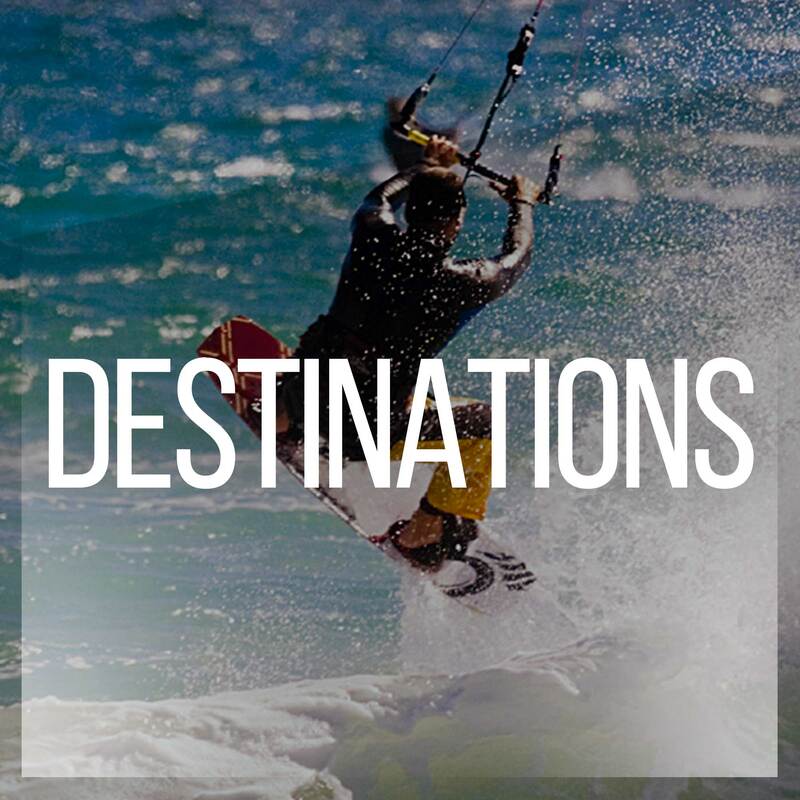 Starting with 4FUN is working in the most beautiful destinations in the world 12 months a year. 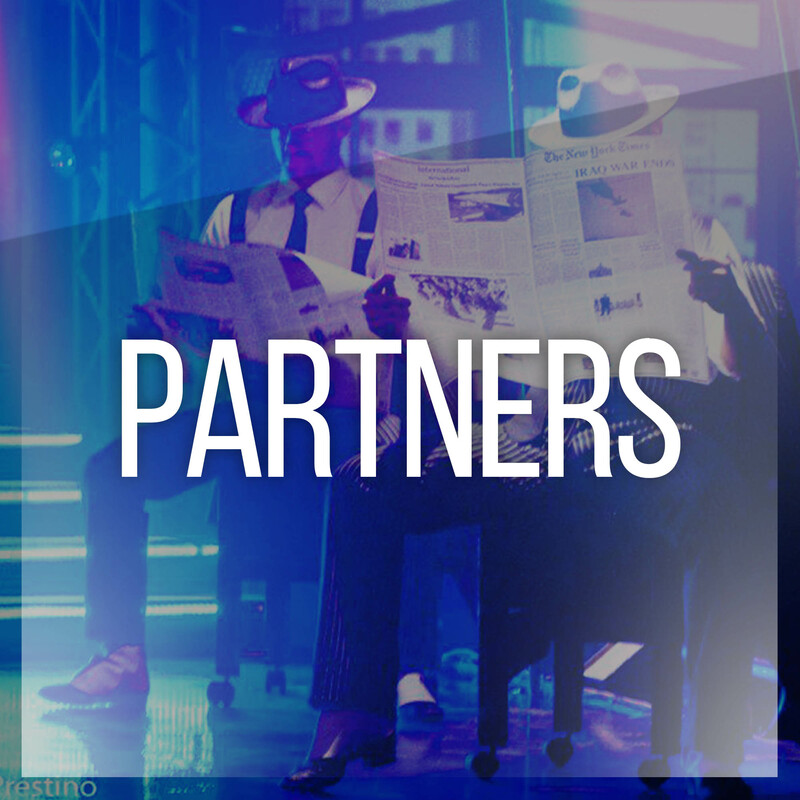 Our target is to establish a sincere relation of extreme loyalty, availability and collaboration with our customers. 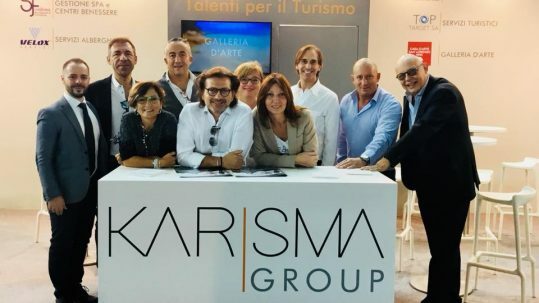 MAT stands for Master in Animazione Turistica (Master in Tourist Entertainment); organized by 4FUN, they are designed to select and train staff. They last for a weekend and take place exclusively in Italy; MAT are intended both to aspiring entertainers in their first experience and to those who have had several experiences in tourist entertainment. At the end of each MAT, the candidates will be informed of the outcome of the MAT and within a few days they will receive a contract proposal. Recruitment, selection, and training of qualified personnel. 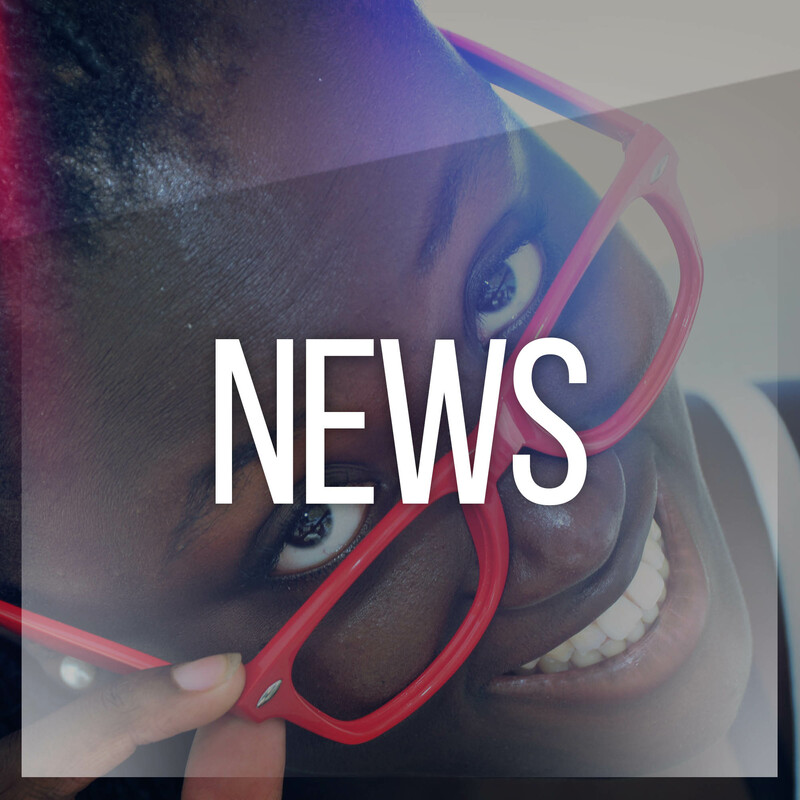 Design and development of inedited shows and exclusive events. Personalized projects for children and youth. Innovation and personalization in the entertainment for each custode. Working 12 months per year in the most beautiful destinations of the world. For staff selection and training. Check out the notice board and find out about our job offers. 4FUN collaborates with the most prestigious tour operators, hotel chains, resorts, events companies and it operates in the whole world. 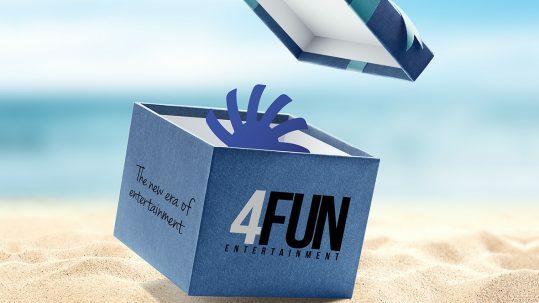 Creativity and reliability are some of the principles that animate 4fun’s philosophy, always committed to be a reference point for its customers and loyal and respectful towards its collaborators. Do you have the right charge to become a 4Fun Tourist Animator? We work with the major tour operators and for the best resorts in the sector, in Italy and in the world: test yourself and candidates to become an animator for tourist villages!